Thank you to all who voted! Karen Renee Interior Design won What’s Up? 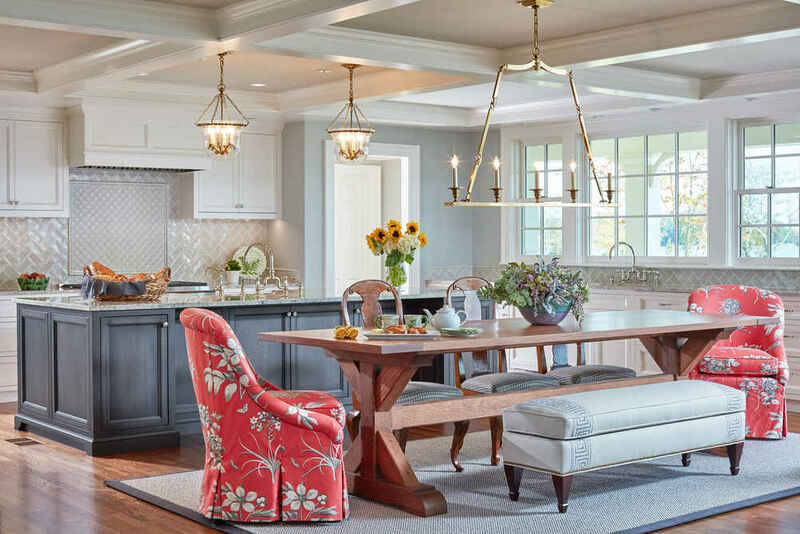 Magazine’s Best of Annapolis Best Interior Design 2018! We love our clients and are so thankful for the support in our community. Builder and Fine Design Awards 1st Place in Design Excellence! 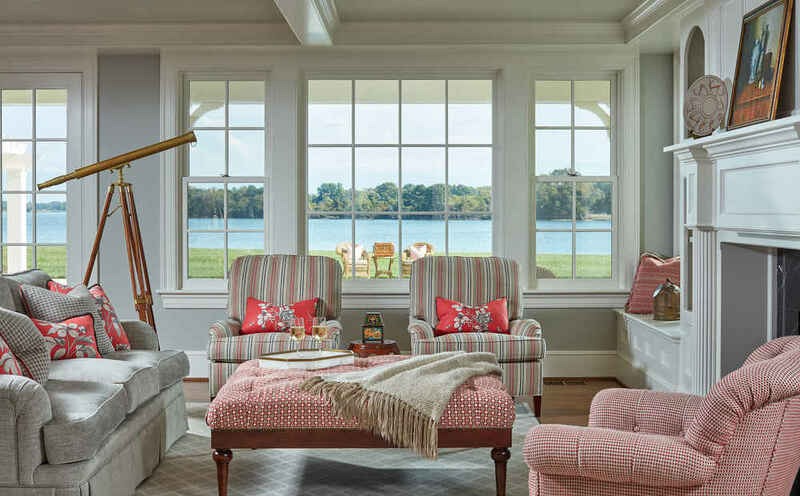 Congratulations to Stephanie Simmons, whose waterfront project, “Eastern Shore Retreat,” was awarded first place for Design Excellence in the Annapolis Home Magazine Builder & Fine Design Awards. 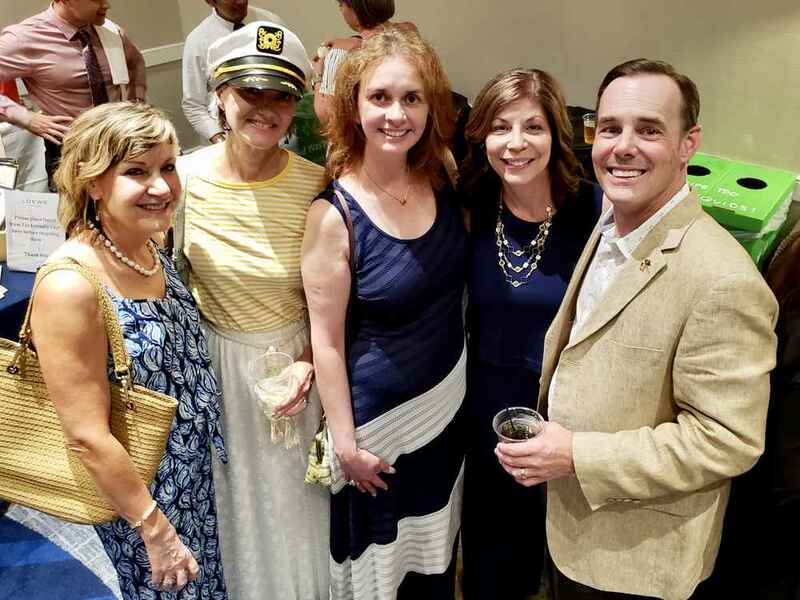 The awards ceremony took place on November 1 at The Gibson Island Club on Gibson Island and was an assemblage of highly talented designers and firms across the Annapolis area. We are honored to have Stephanie as a Senior Designer in our firm! 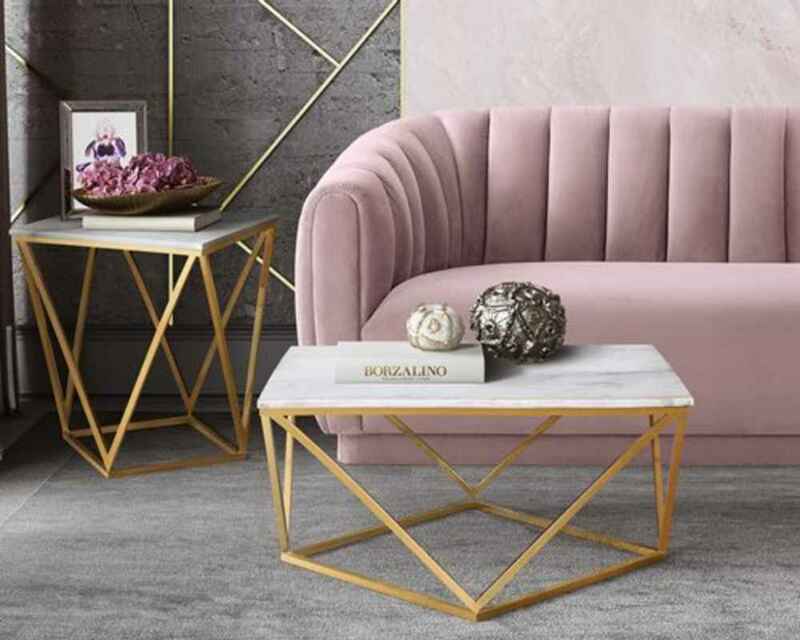 Congratulations to our very own Stephanie Simmons, who was chosen as Home & Design Magazine’s 100 Top Designers of 2018! Stephanie has been with KRI since 2011 and has developed a diverse range of talents suited for both small-scale and larger residential projects and needs. 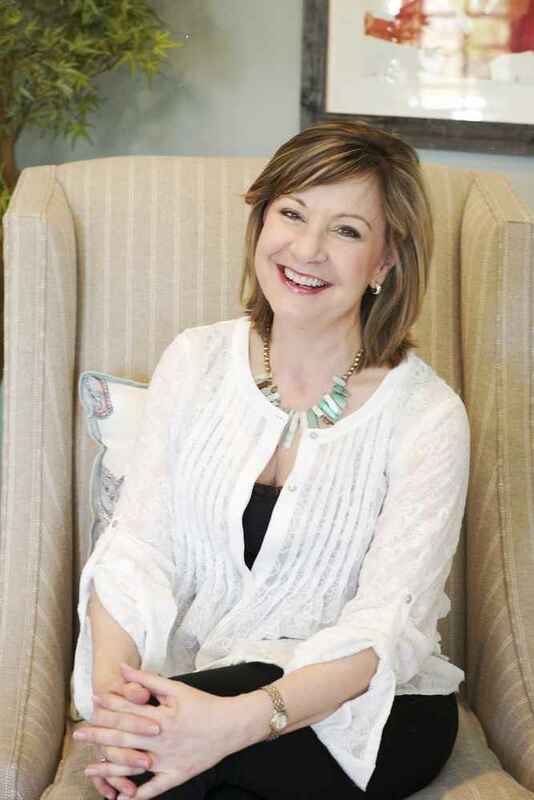 With over 20 years of experience and degrees in textile marketing and interior design, Stephanie’s aptitude in designing exquisitely personalized homes for her clients makes her one of Karen Renee Interior’s most popular designers. She especially enjoys the challenge of designing for historic and waterfront properties. 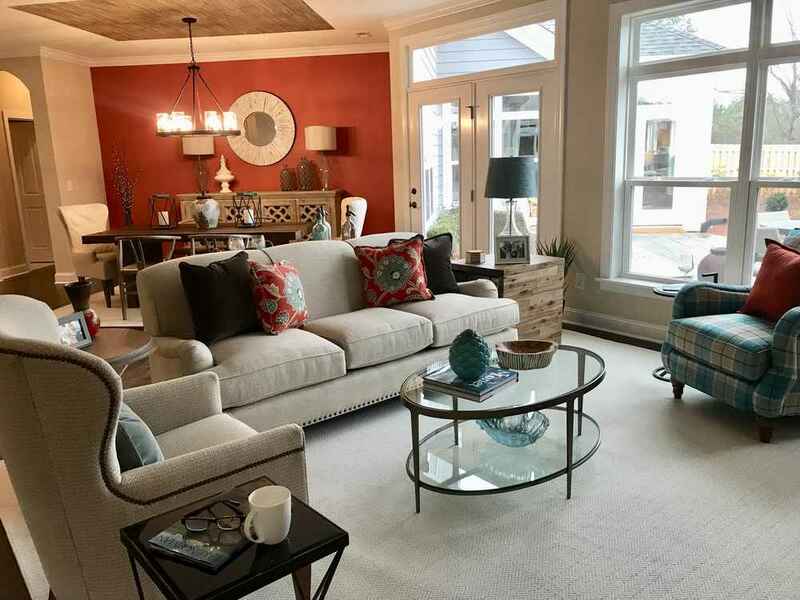 Our highlight this time around features a versatile model home designed for the 55+ set, and located by Lake Norman in the Charlotte area of North Carolina. The home itself provided single-family, one-level living but with a bonus suite upstairs that could be purposed for in-laws, guests, or a personal retreat. 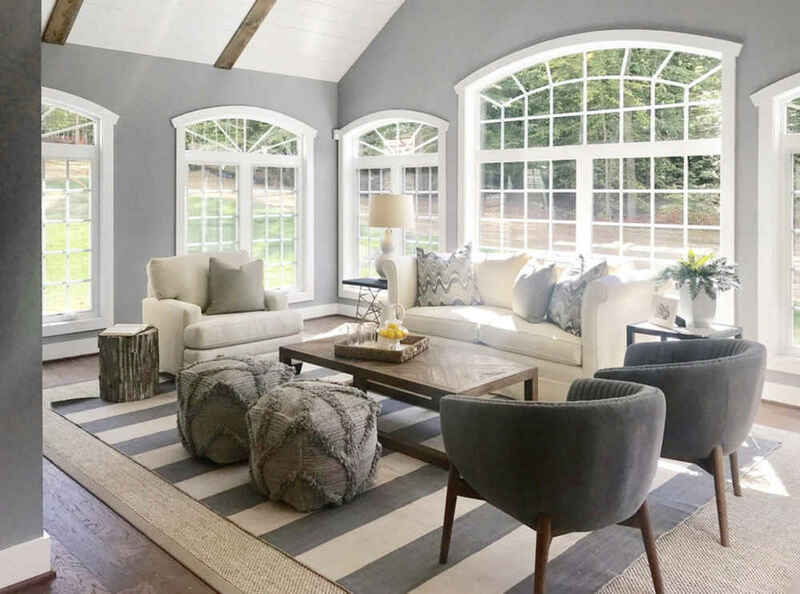 The casual design throughout conveyed a tranquil feel, with an intent of providing inhabitants with a contemporary country lake house vibe.